We propose a general dynamic regression framework for partial correlation and causality analysis of functional brain networks. Using the optimal prediction theory, we present the solution of the dynamic regression problem by minimizing the entropy of the associated stochastic process. We also provide the relation between the solutions and the linear dependence models of Geweke and Granger and derive novel expressions for computing partial correlation and causality using an optimal prediction filter with minimum error variance. We use the proposed dynamic framework to study the intrinsic partial correlation and causality between seven different brain networks using resting state functional MRI (rsfMRI) data from the Human Connectome Project (HCP) and compare our results with those obtained from standard correlation and causality measures. The results show that our optimal prediction filter explains a significant portion of the variance in the rsfMRI data at low frequencies, unlike standard partial correlation analysis. 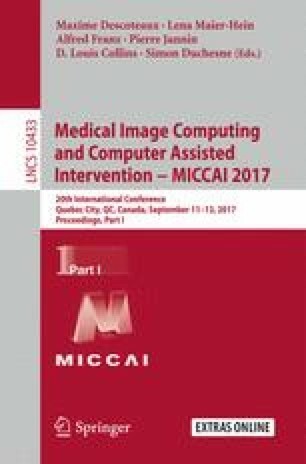 The online version of this chapter (doi: 10.1007/978-3-319-66182-7_42) contains supplementary material, which is available to authorized users. This work has been supported by NIH grants: R01MH097979 (PI: Rathi), R01MH074794 (PI: Westin), P41EB015902 (PI: Kikinis).